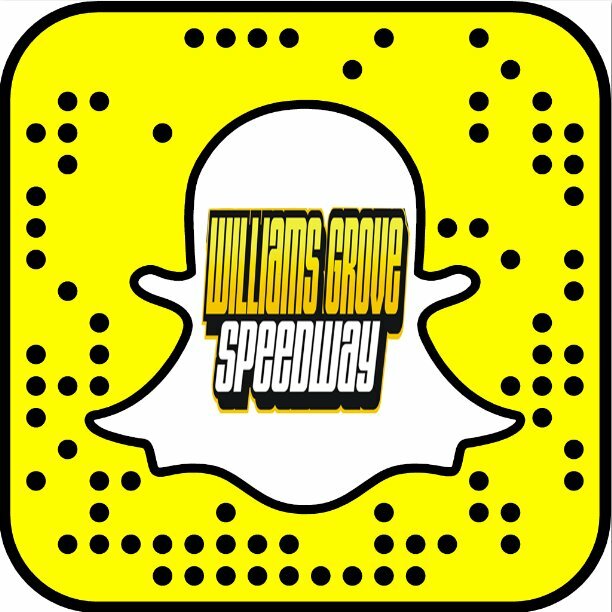 Mechanicsburg – Williams Grove Speedway will launch the 28th annual PA Speedweek series for 410 sprint cars coming up this Friday night, June 29 at 7:30 pm. The Lawrence Chevrolet 410 sprints will compete in the PA Speedweek show offering $5,000 to win a 25-lap main event, sponsored by Sprintcarunlimited.com. The HJ Towing & Recovery 358 sprint cars are also on the racing program. Adult general admission for the speedweek opener is $18 with youth ages 13 – 20 admitted for $10. The Pennsylvania Speedweek opener will also be another leg in the 2018 Hoosier Diamond Series at the oval. Event sponsor Sprintcarunlimited.com offers the most up to date sprint car racing news and results from across the nation plus feature stories, a podcast and more. Learn more about one of the newest and fastest growing sprint car news outets by visiting www.sprintcarunlimited.com. 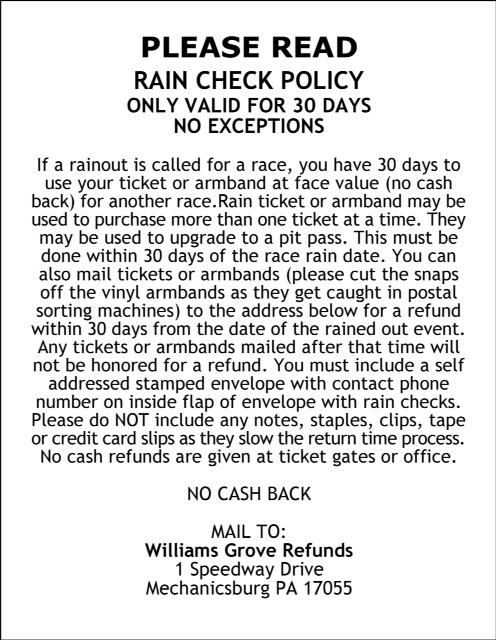 Following the June 29 racing program, Williams Grove Speedway will return one week later on Friday July 6, with the biggest show of the annual speedweek series, the $10,000 to win Dieffenbach’s Potato Chips Mitch Smith Memorial also featuring fireworks. And by that time, the race to be the 2018 speedweek series champion will be nearing an end. The defending and three-time speedweek series champion, Lucas Wolfe of Mechanicsburg recently took over the point lead at Williams Grove Speedway. Wolfe will be gunning to back up his 2017 speedweek title with another this season while also attempting to gain some valuable track points over Greg Hodnett and company during the Williams Grove speedweek shows. Driving for Michael Barshinger, Wolfe recently scored his second win of the season at the track on June 15. The Mason Dixon Shootout Series for 358 late models is also on the July 6 racing program.